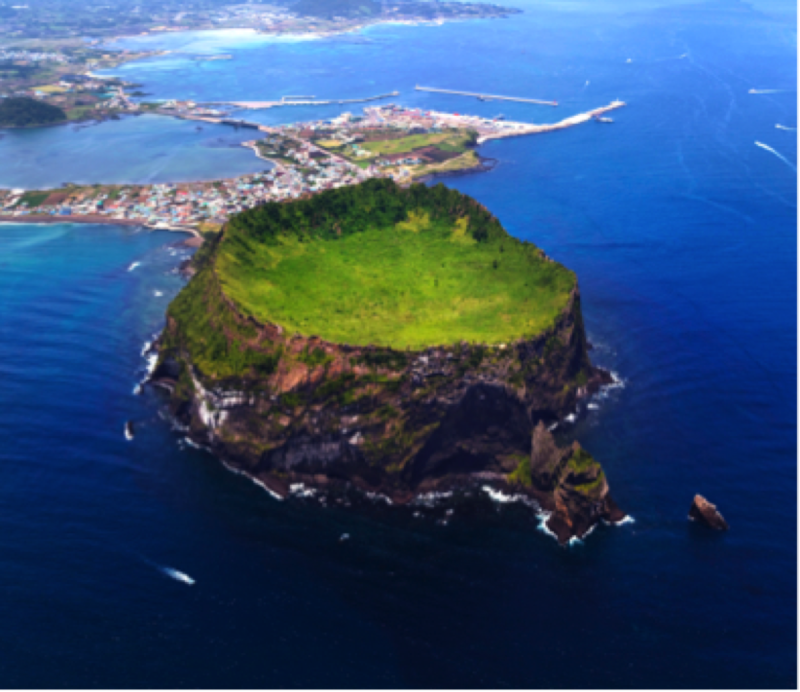 Jeju Island is one of the biggest Islands in Korea. 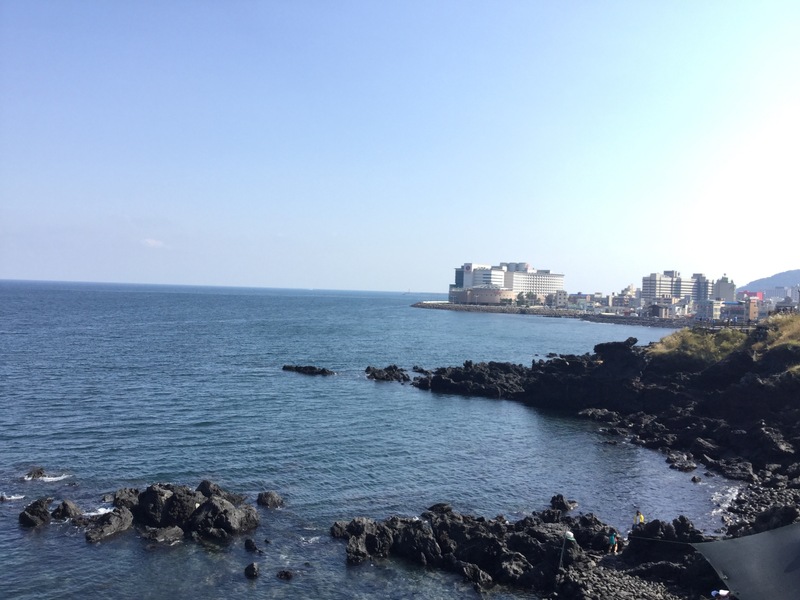 Jeju Island is very different from the continental part of Korea. Summer is hot and winter is mild. It is also one the most popular tourist destinations in Korea. Jeju Island, also known as the “Island of the Gods,” and is also a very popular vacation spot and honeymoon Destination for Korean newlyweds. The thing that represents this “Island of the Gods” is Dolharbang. 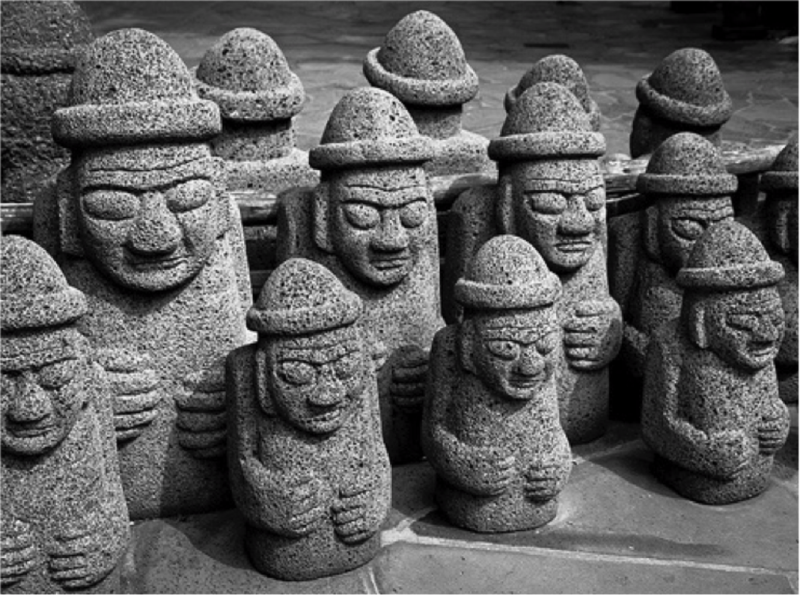 The culture of the island is a bit different than other regions of Korea is due to its isolation from the mainland and it has preserved traces of Mongol and Japanese presence in its culture. 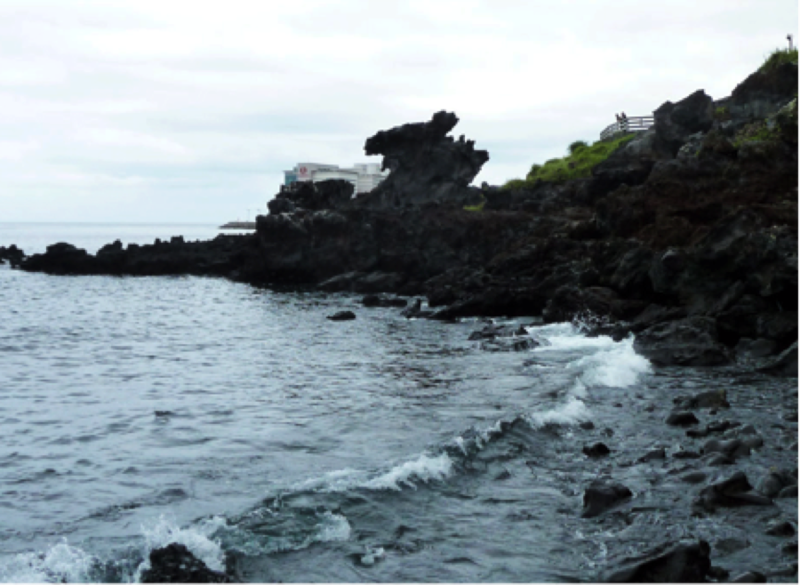 Jeju has its own dialect which has many borrowed words from Mongolian and Japanese. These words still remains in the Jeju dialect and Jeju people still use them in their daily life. It is quite hard for mainland Koreans to really understand the Jeju dialect. This is only inherent to Jeju people. Korean government nowadays gives many attention and effort to attract Muslim tourists from all over the World. It tries to promote its Muslim attractions and other things that would gain the interests of Muslim Tourists. 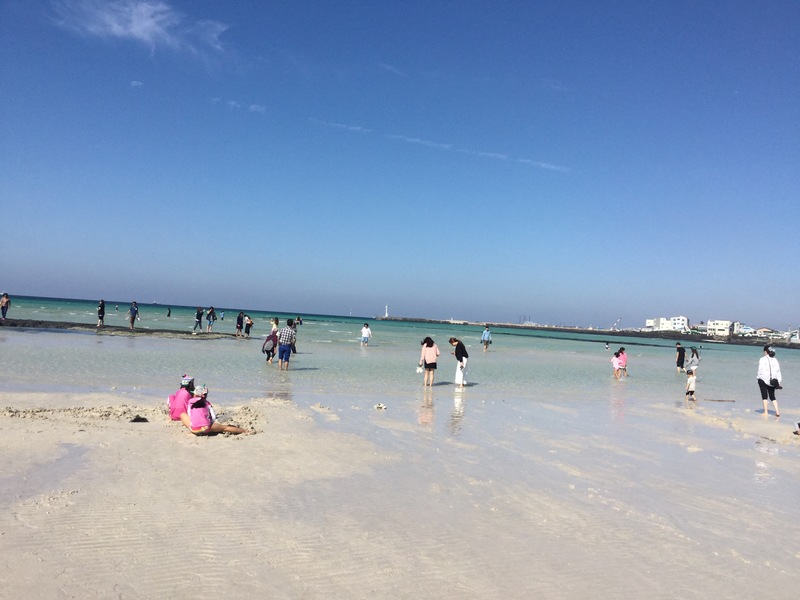 With this aim Korea Tourism Organization (KTO) in collaboration with Jeju Tourism Association, organized a trip for Muslim members of Wow Korea Supporter’s group for 3 days, from October 6 to October 8 this year. The trip was broadcasted with the initiation of KBS TV. 5 Muslim reporters from Wow Korea Supporters along with 3 managers were present in this show. You must be interested how I know about all this information? This is all because I myself was lucky enough to become an honorary member and participate in this trip. Our trip started from the Gimpo Airport in Seoul. It was amazing feeling when we landed and stepped out of the airport. A special Tourist bus was waiting for us and as soon as we arrived to Jeju Island we went to Hyeopjae beach. It is a white sand beach with very clean almost transparent water. The weather was really good. Then we reached the Hallim Park. This park contains of variety of flowers, wonderful gardens, and waterfalls delight the man’s eye. Also, this is a place where Hyeopjegul and Ssangyonggul lava caves are situated. After this we went to Gotjawal. It looks like a forest with so many kinds of trees, plants and animals. Our last, but not least itinerary for Day 1 was the village of Nine Lives and Nine Pleasures. Nakchon village of thousand joys! 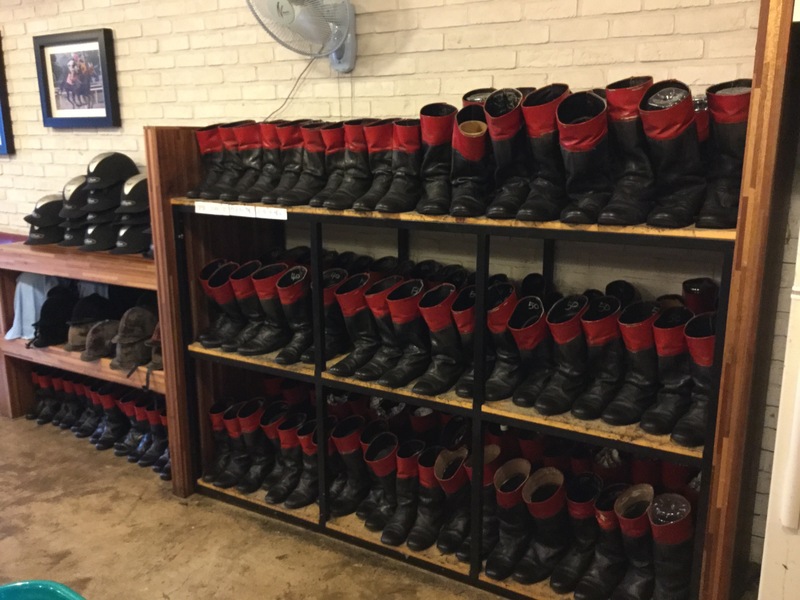 One very interesting thing about this village is there are one thousand chairs which express that there is no discrimination, everyone is equal no matter of one race, nationality and everything. Nakchon village of thousand joys! People visiting this village can experience many things, for example we enjoyed pizza making experience program! After a long day we finally reached our hotel, where we were supposed to live 2 days. 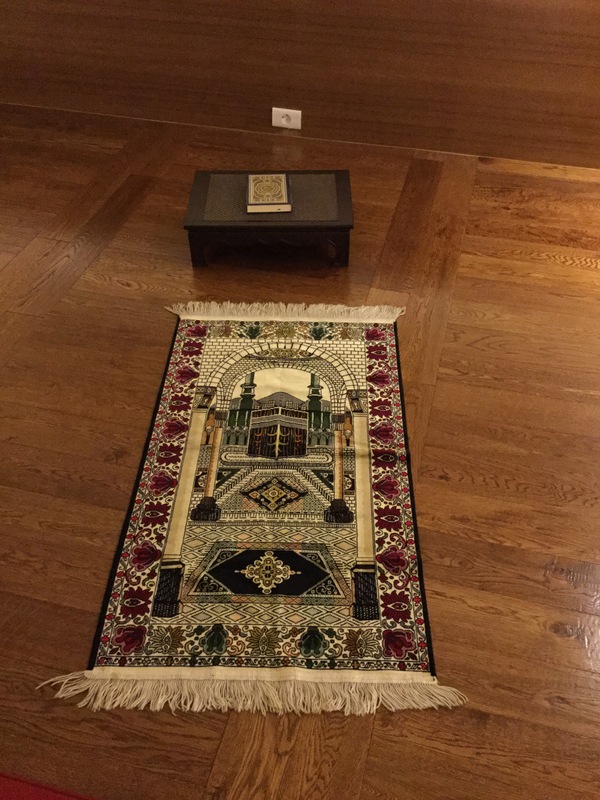 One thing I loved about this hotel is that it has specified place to pray for Muslims. The next day we went to Dragon Head rock. It really looks like a head of the dragon coming out of the sea. Amazing view! Yongduam was created by strong winds and waves over thousands of years. The following destination was Botanic Theme Park. It is a place where you can enjoy experiences like ice museum, 3D illusion art, including stereoscopic 5D (making ice cups). 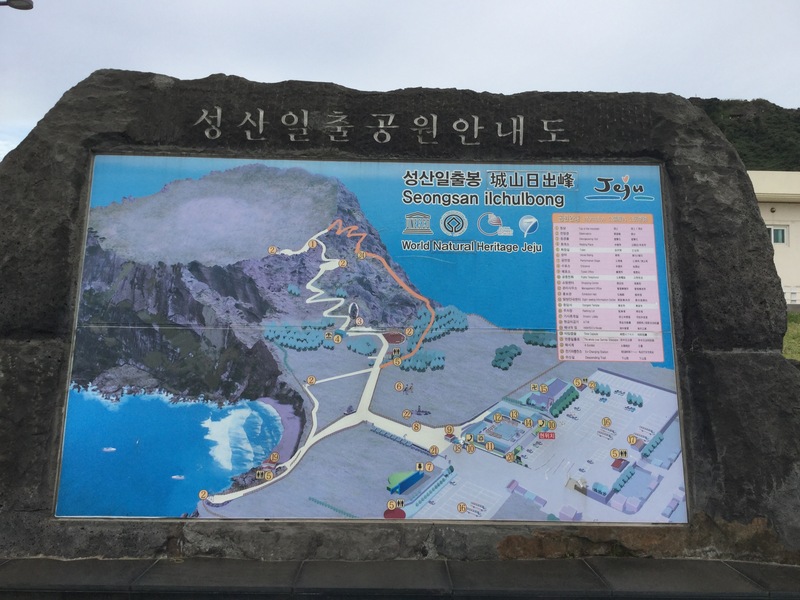 Afterwards we moved to Seongsan Ilchulbong Peak, which has been recognized as a UNESCO WORLD HERITAGE. It rose from the beneath of the sea through a Volcanic Eruption! With the 99 sharp rocks surrounding the crater it looks like a Gigantic Crown. The ridge provides an ideal spot for sightseeing and for horse-riding as well. The meaning of the peak is “Sun rise on a mountain”. Eventually we went to Seongeup Land. 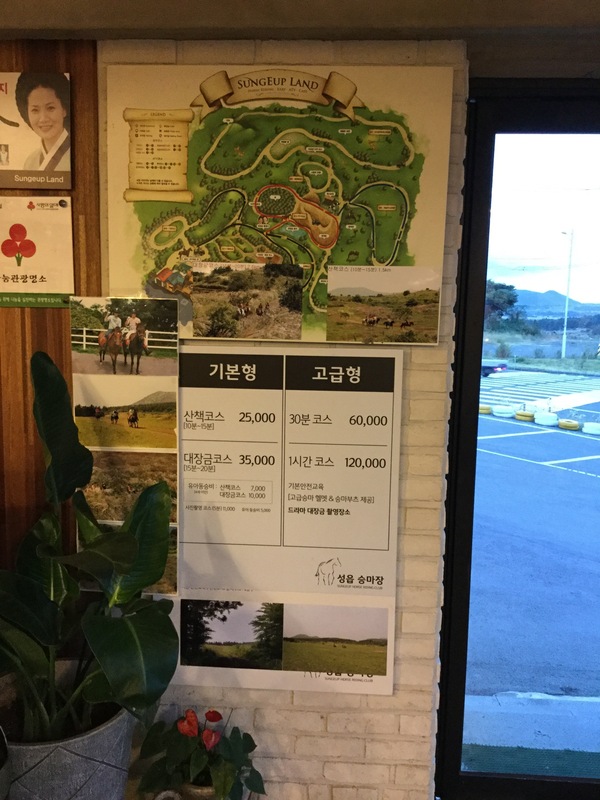 This place provides a chance to enjoy horse riding for the tourists. It was my first horse riding experience ever. It was so amazing, since I have a fascination towards horses. Besides the riding is completely free of charge. On the 3rd day (which was the last day) we were supposed to visit Daepo Jusangjeolli Cliff and after that enjoy a K POP concert. Since we were behind the schedule and were given two options, either to stay more in Daepo Jusangjeolli Cliff and enjoy the nature or go to the K-pop concert. 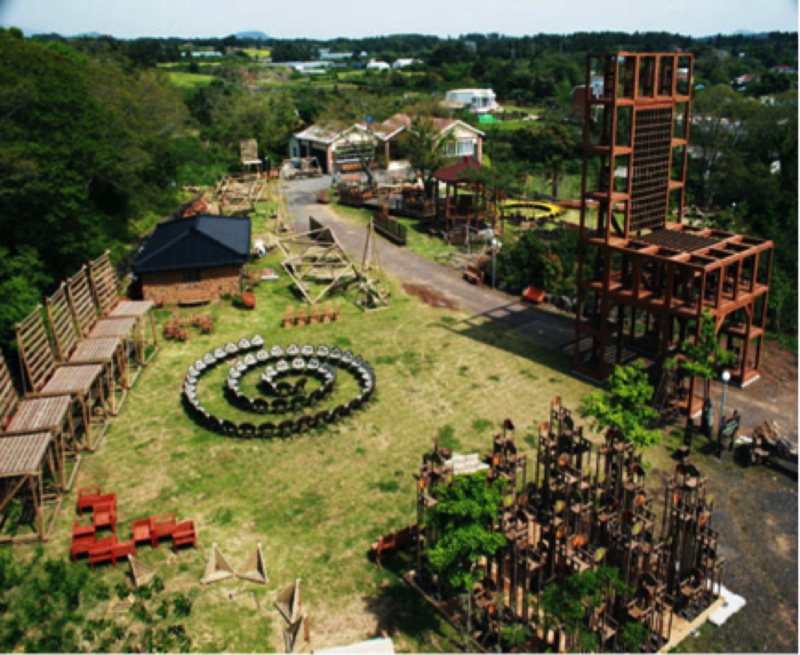 The very last experience in Jeju was Play K-pop Digital Theme Park In jungmun resort. This was amazing experience where the new media tech and K-pop music meet! You can experience many thing like taking photos with digitally created, but looking like original K-pop stars and playing with them, dance and so on. It was beyond my expectations. I had a very good experience in my life. I realized that government of Korea pays a lot of attention to its guests, tries to facilitate Muslim attracts. 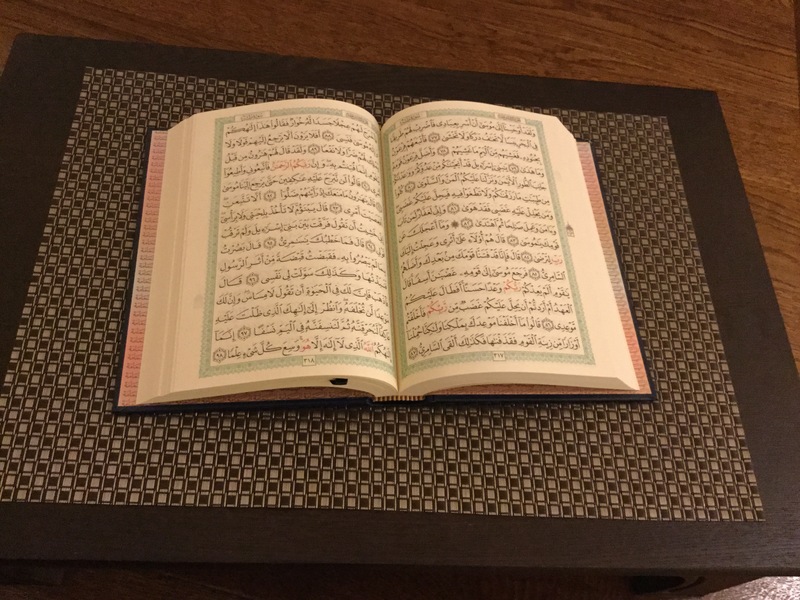 Establishing Halal food restaurants and services for Muslims, like praying rooms shows that they take care of everyone who visit them. It has i wide range of accommodation for every taste from low price to high price, with a nice view and lots of tour services. This entry was posted in Muslim Travel Guide, Spot and tagged Jeju, jejuisland, Korea, muslim, muslimsinkorea, muslimtriptip, ‪‎travel.